CROS NT has extensive experience in all phases of the drug development process having worked in over 40 therapeutic areas and hundreds of indications. Smart trial design and methodology in early phases can set the tone for successful late phase studies. 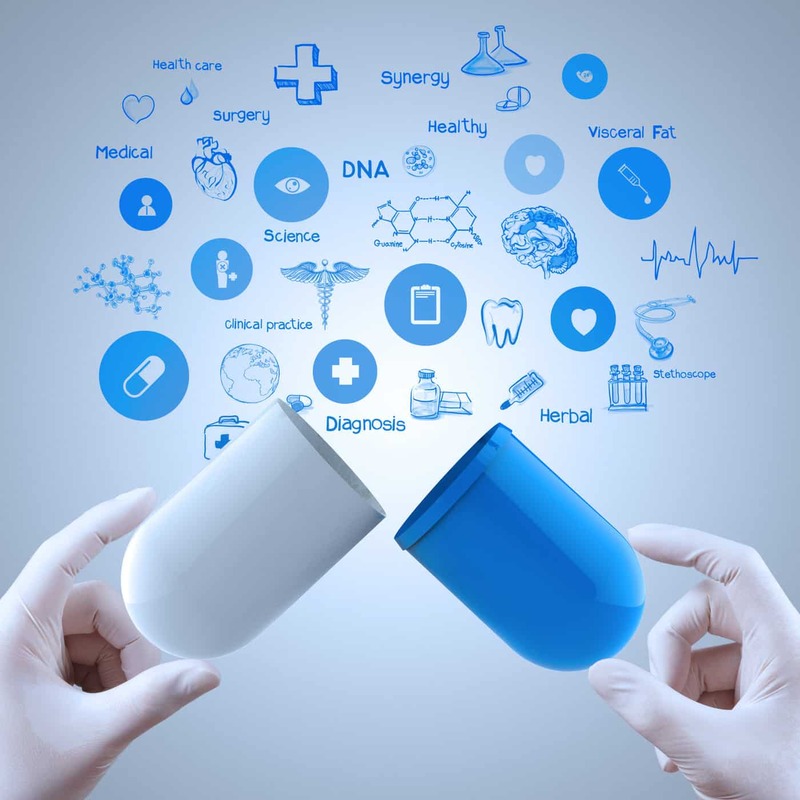 CROS NT’s team of clinical data managers and biostatisticians know how to implement the best data management and statistical methodology approaches for successful trial completion and a successful drug development process. Our expert team has supported hundreds of studies with study design and protocol development, statistical methodology, study document development, study monitoring and regulatory consultancy. We have supported several companies in successful Phase I trials with particular expertise in design, methodology and sample size calculation and statistical considerations for Phase I oncology trials which generally involve diagnosed patients. We have particular expertise in Phase II, including helping Sponsors with proof of concept studies. The biometricians play a crucial role in Phase II trials and can potentially implement an adaptive design approach to modify sample size, endpoints or terminate a study doomed to fail. With our wide range of services, our clients gain end-to-end project planning to build quality into their clinical trials from the start – with mitigating risk strategies, efficient and effective time and budget planning, and optimizing the performance of all project management and monitoring activities to meet their critical project milestones into Phase III trials. CROS NT has a significant amount of experience in Phase III studies where our biostatisticians have implemented successful designs and our Data Managers have successfully managed vast amounts of data for analysis. In this crucial phase, we have expertise in the preparation of Integrated Summaries of Safety & Efficacy for regulatory submission. Our team has the necessary experience to deliver post-market and observational studies across all major therapeutic areas – from small, local based trials to large and complex international trials. CROS NT has extensive experience in managing large Phase IV studies mainly using EDC and other eClinical solutions. We understand what level of data cleaning and analysis is required for this phase.